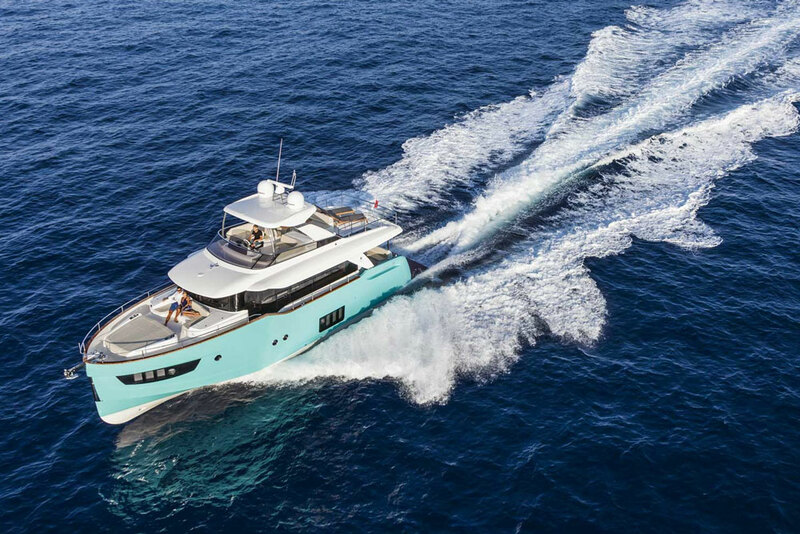 Absolute Yachts' Flybridge line has a refined yet aggressive personality that stands out from its competitors. Absolute Yachts' unprecedented sportsmanship turns heads with prominence. Prepare to be amazed! The dimensions of her cockpit are amazing, thanks to the presence of a large sofa as well as table and peaks. Aft on the upper deck there is a customizable terrace with a comfortable shower. The interior compartment allows the creation of three different areas: a large living room with two sofas facing toward each other; the dining area at starboard bow with a nice, rectangular table - fitting eight people comfortably - and the kitchen to port which was built as an open space. At over 70 feet the 72 flybridge yacht is large and "in charge" - to say the very least. From her powerful - whilst economical & extremley fuel efficient twin Volvo IPS 1200hp engines to her massive and accommodating flybridge, this luxurious yacht is fit for a King. At a comfortable 24 knot cruise, it really does feel like you are on more of a mega yacht. Absolute did a fantastic job accomplishing a stylistic look all around while maintaining a sporty feel underway. 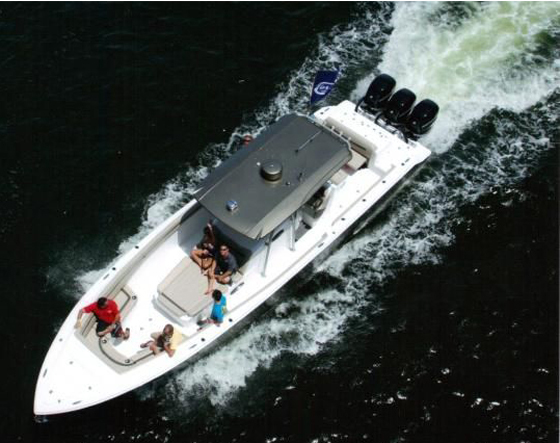 When she is at full throttle and 30 knots, she glides across your favorite waterways with purpose. 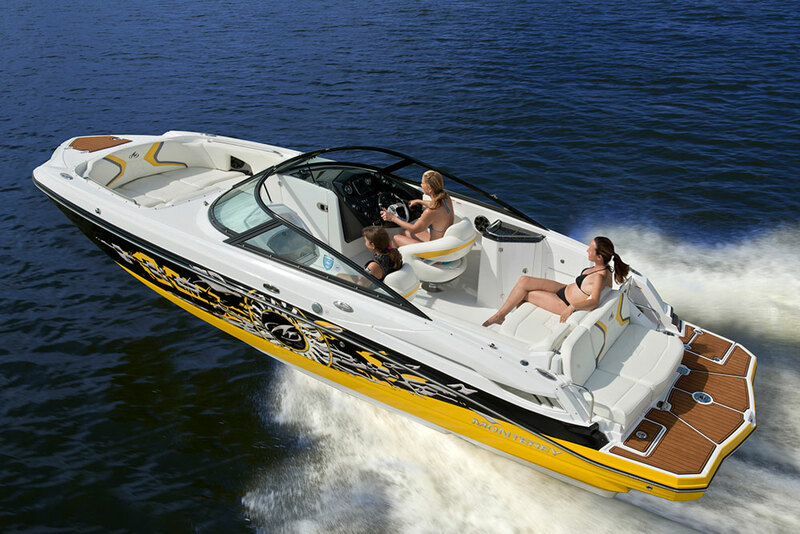 For those who enjoy lounging out under the sun, the 72 Fly gives you several options. While underway, ascend to the flybridge where you will find both forward and aft facing lounge seating which allows you to hold a conversation with the captain and your guests aboard. If you prefer lounging at the bow of your beautiful boat, there are options. Both the U-shaped settee and a massive adjustable sun lounge with make for a comfortable social gathering spot. The semi-custom designed salon fits every and all styles, her oak flooring and cabinets, light upholstery and an extremely large and bright windows she not only feels open and spacious, but she feels regal. A perfect complimenmt to any King's lair. The 3 stateroom layout and crew quarters allow you to invite even the most distant relatives for a weekend getaway without being right on top of one another. The master with her en-suite head feels like it was taken right out of a mega yacht. At her stern, there is the largest hydraulic swim platform in her class. 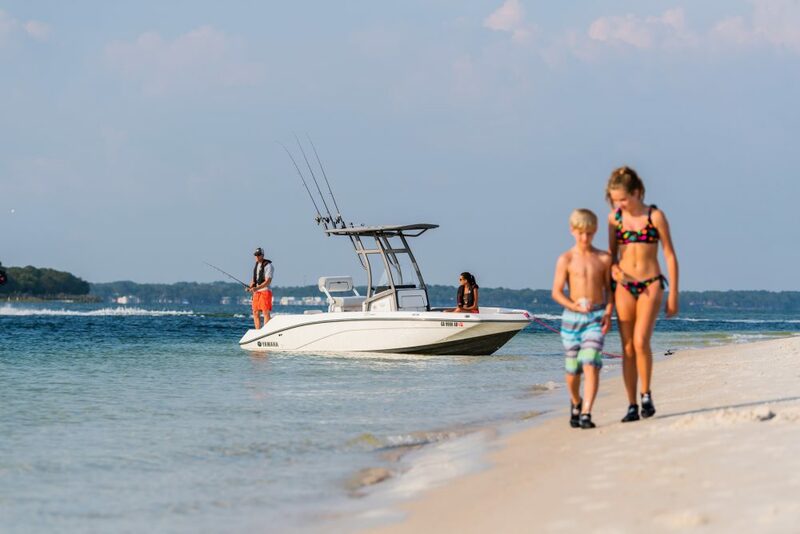 The swim platform on our Absolute Yachts' 72 flybridge is perfectly designed for a jet ski or large inflatable personal watercraft hosting up to 1,212 lbs. Absolute's 72 has the coveted port and starboard side entry doors, not only for on-board safety but for ease of docking.